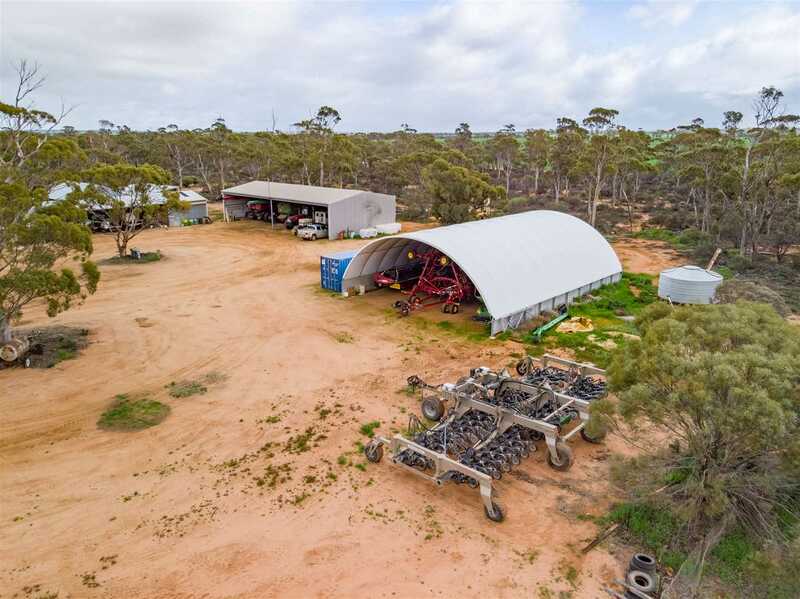 "Sun Valley" was established in 1949 by Walter and Vera Kirby, and has been farmed with pride, care and skill by three generations of the Kirby family who have grown the property to the current size of 7,735 hectares (19,113 acres). 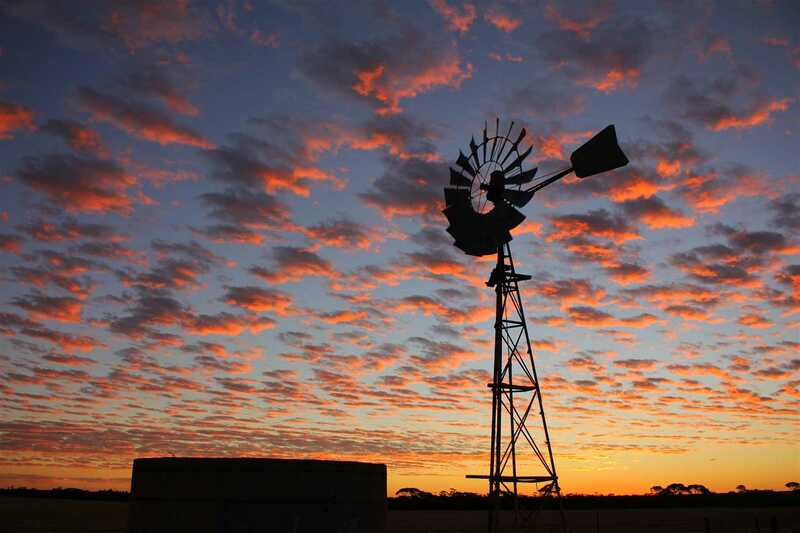 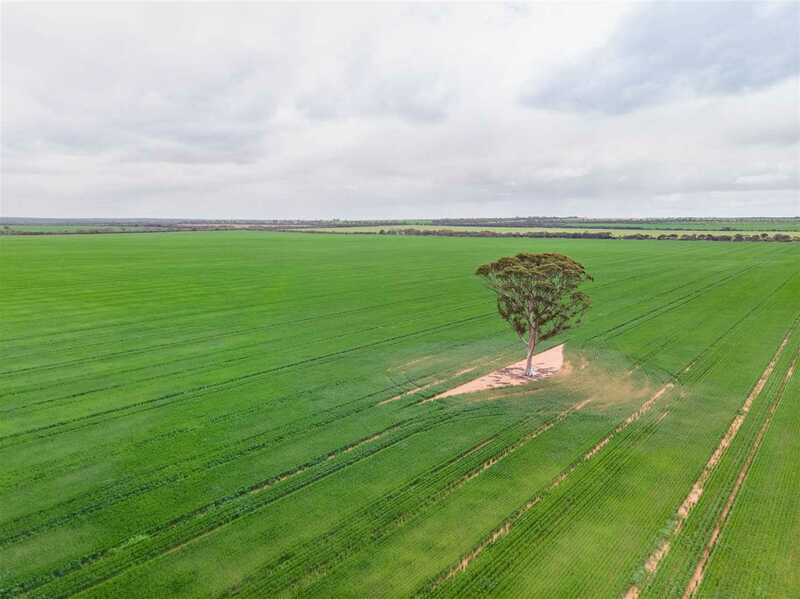 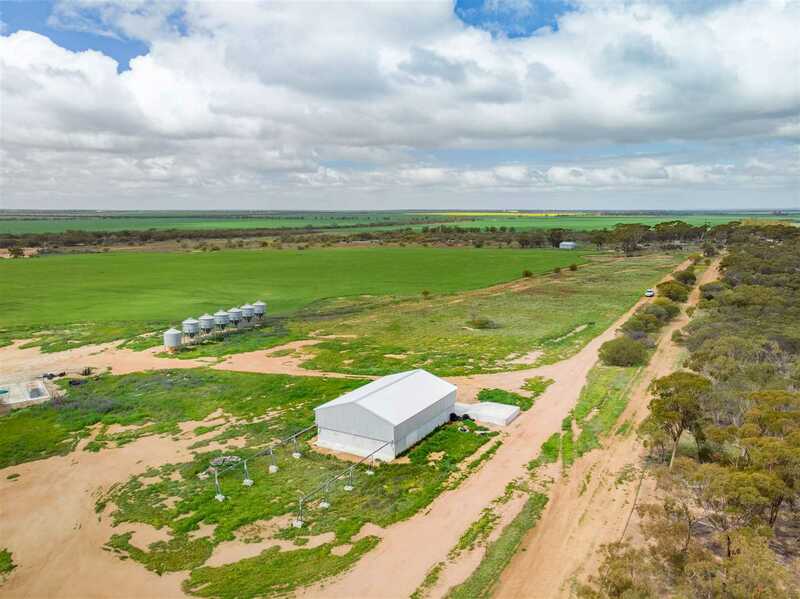 The farm is located 8km North of Beacon, with bitumen road frontage to Bimbijy Road and Ingleton Road, as well as well as having secondary frontage to Marindo Road, Barney Bore Road, Scotsman Rd and Mitchell Rd. 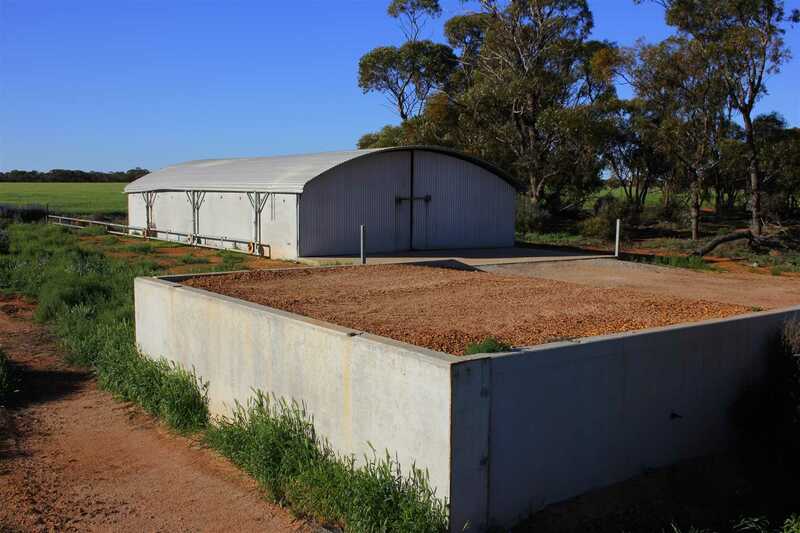 Soils types are excellent across the property, the majority being kind and fertile red sandy loams with Salmon Gum and Mallee being the predominant native vegetation. 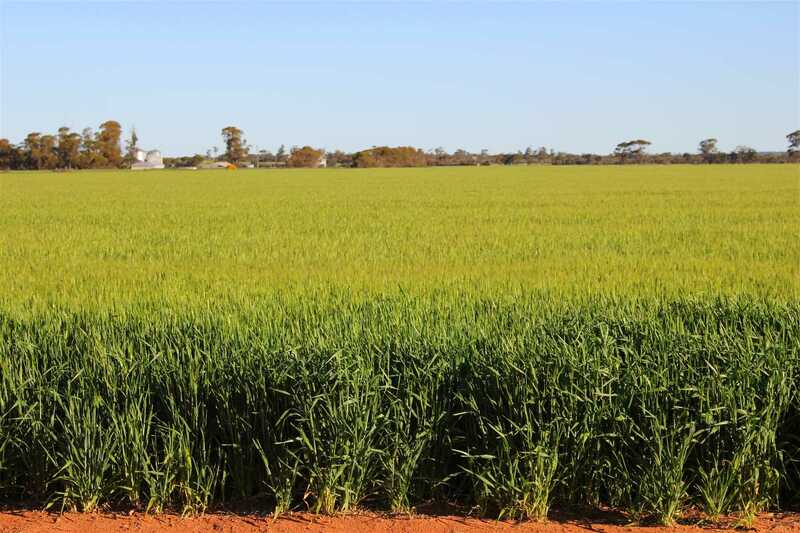 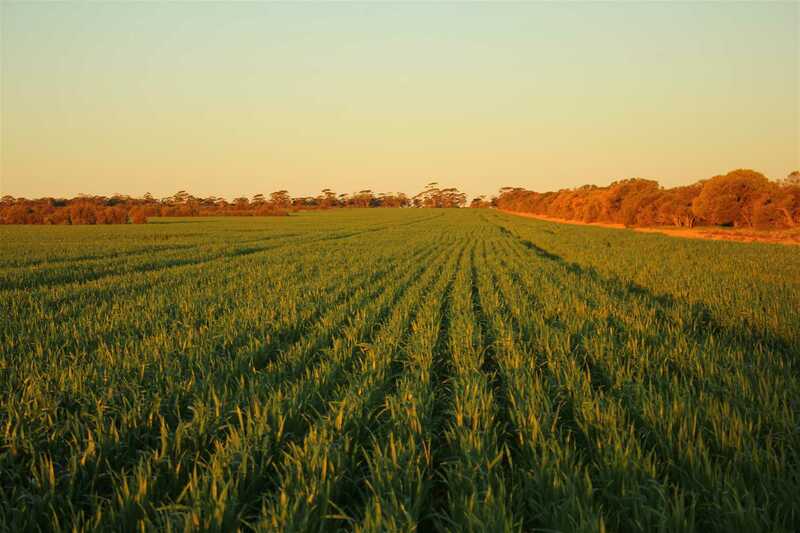 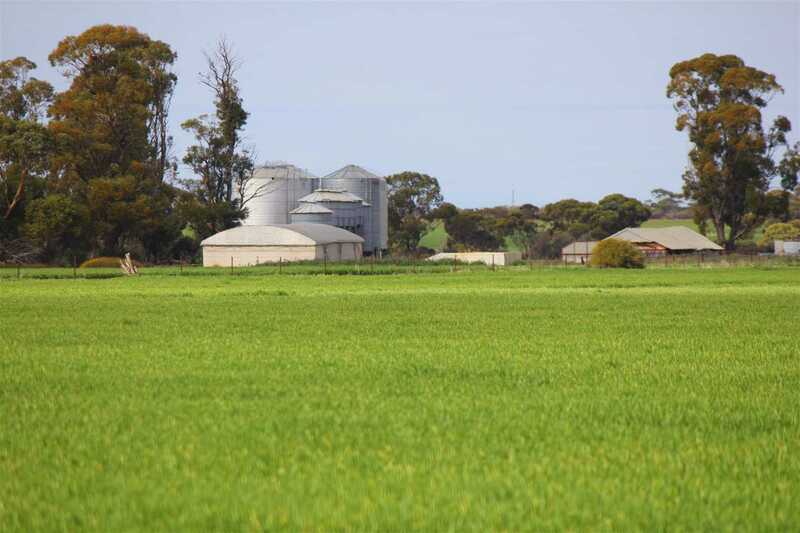 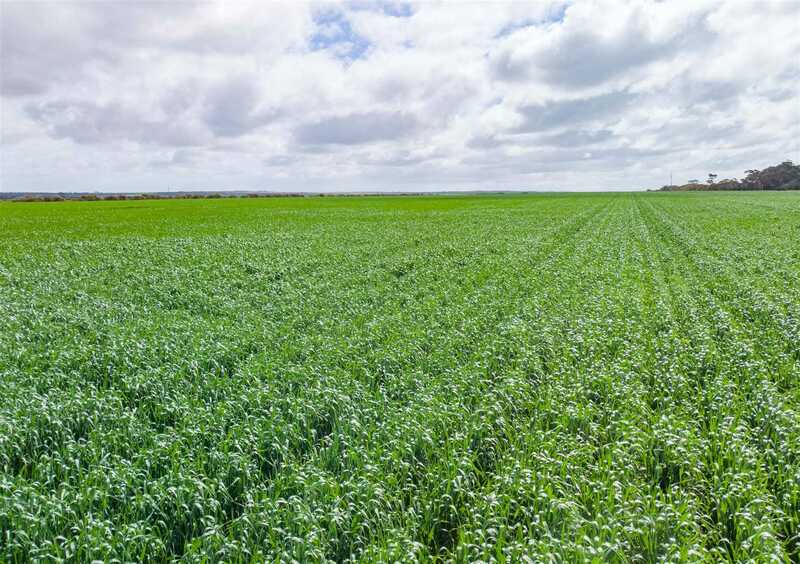 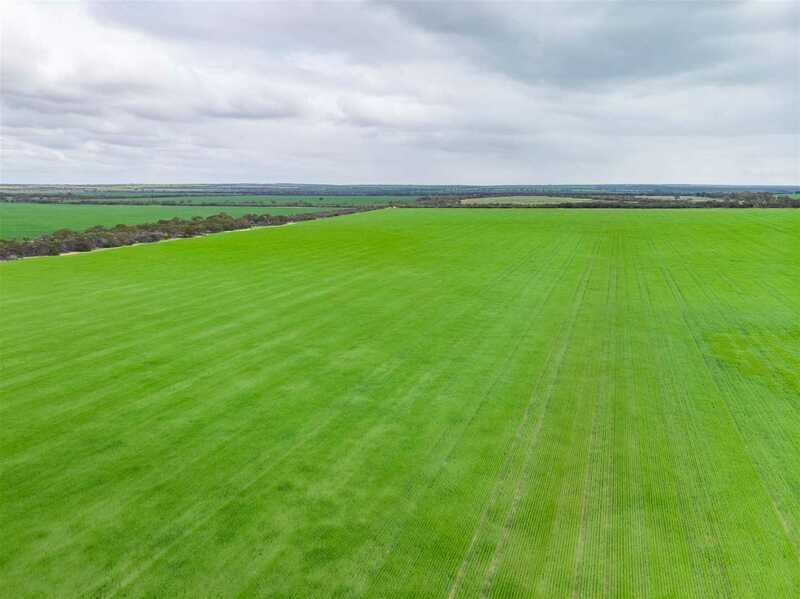 Paddocks are generally large and open, and very conducive to an efficient, modern cropping practices. 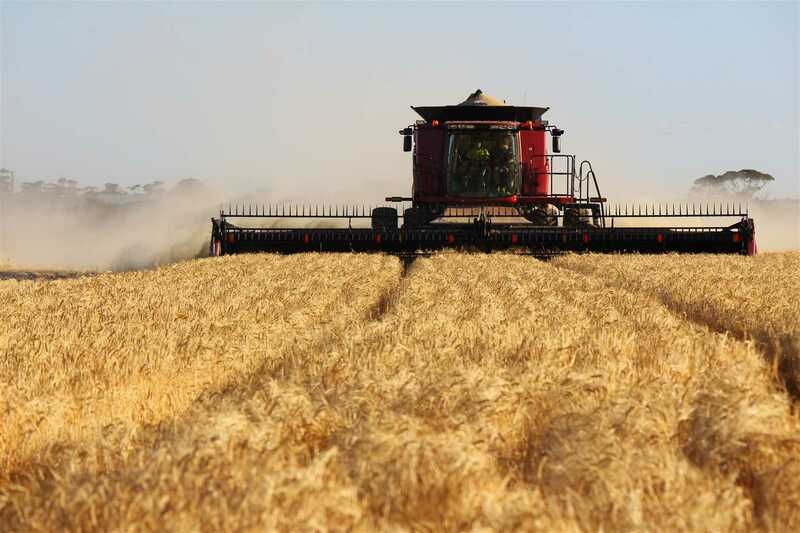 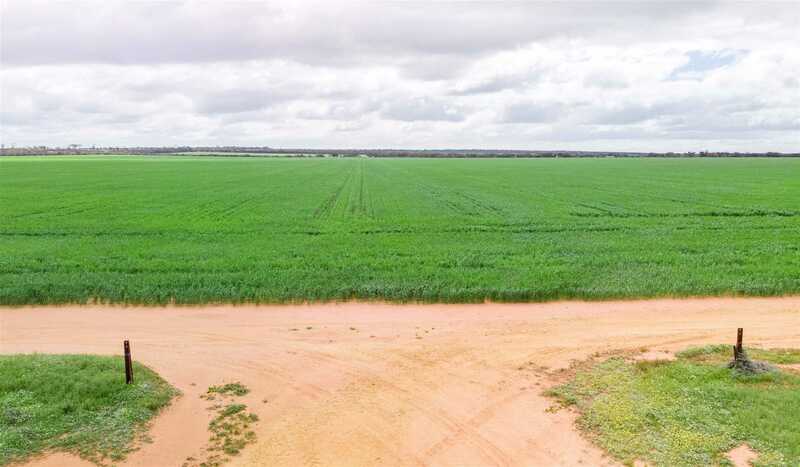 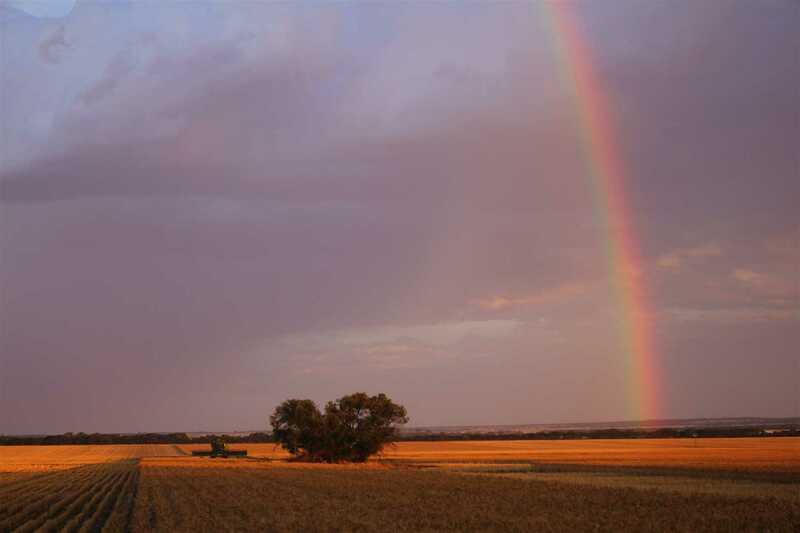 The combined arable area of the property is 6,484 hectares (16,022 acres). 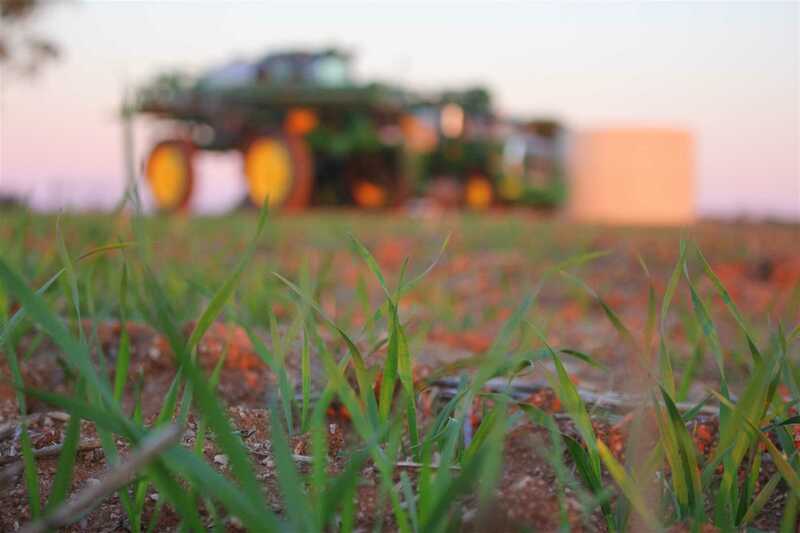 Technology is embraced on Sun Valley to achieve efficiencies, increase production and improve soil health. 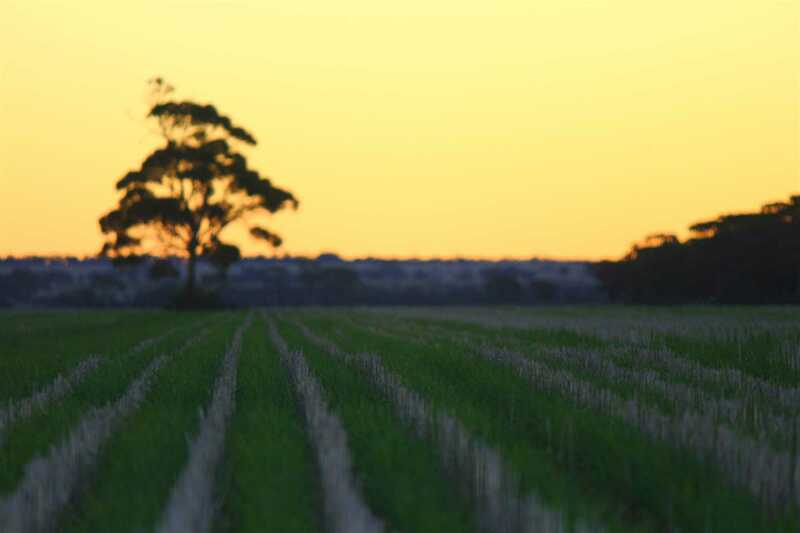 Long term use of controlled traffic, retention of stubbles, the removal of livestock, headers equipped with chaff decks to blow chaff to the tramline and long term use of no-till and zero-till machinery has produced a sustainable production system and resulted in soft, friable soils across the property. 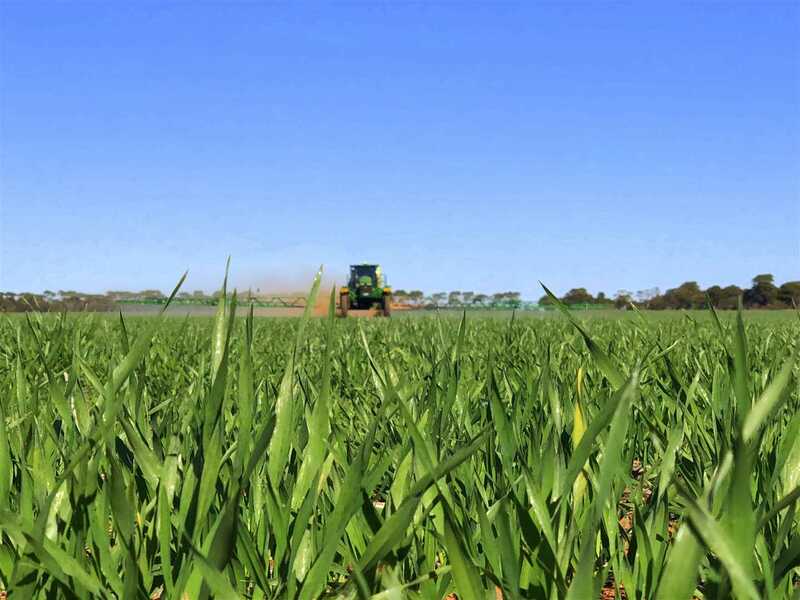 Soil health and fertility have been a major focus of current owners, with 2t/ha of lime being applied to some areas of the farm and a combination of lime and gypsum being applied to other areas in recent years. 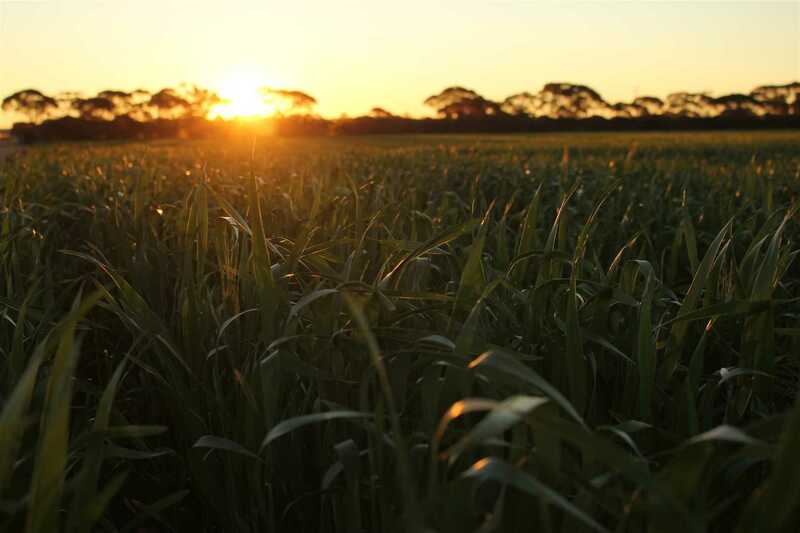 One third of "Sun Valley" is soil sampled each year, with soil test results available on request. 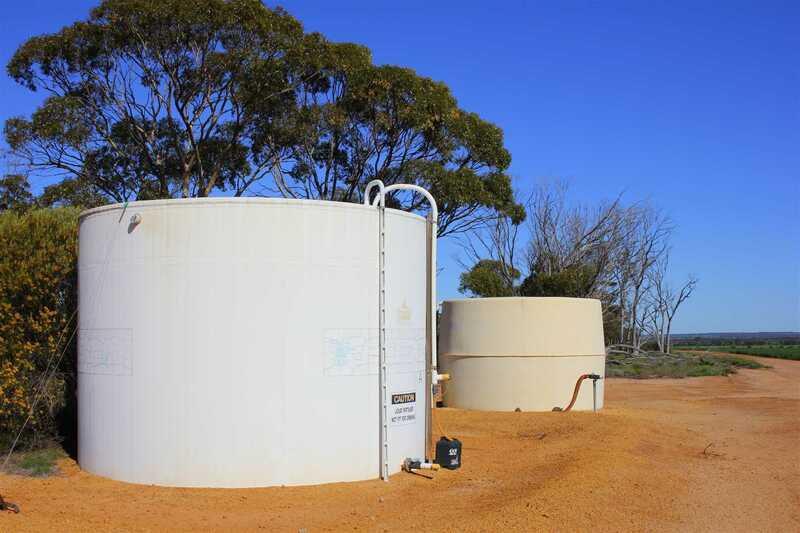 Water is supplied via five scheme meters, five dams and eight unequipped bores. 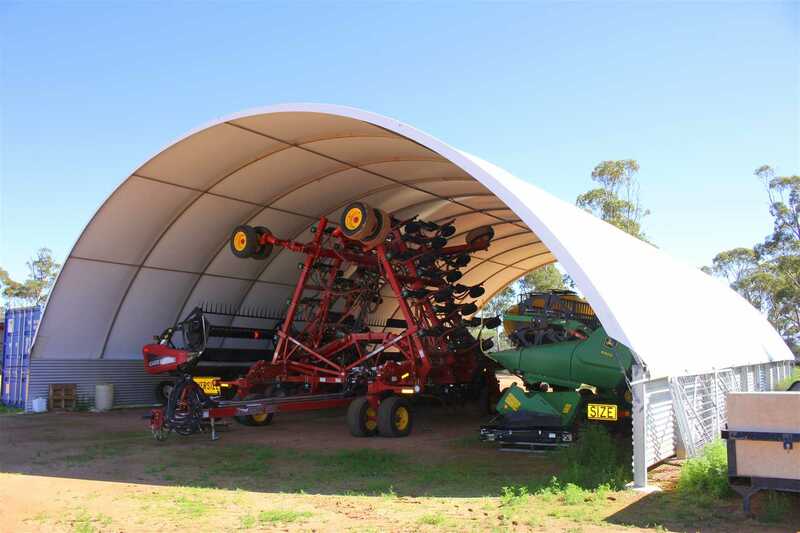 Improvements are concentrated on the "Sun Valley" portion of the farm, and include a modern sliding roof fertiliser shed (130 tonne capacity, 6m x 10m), Large machinery shed (14m x 25m x 5m), Enclosed workshop (6m x 8m), 3 x adjoining general purpose sheds (10m x 16m, 14m x 6m and 9m x 12.5m) Dome Shelter (15m x 20m) 2 x 42,000 litre Flexi-N tanks, 2 x 23,00 litre poly water tanks, three stand shearing shed with steel yards, 8 x 75 tonne silos, plus additional sheds, silos and tanks. 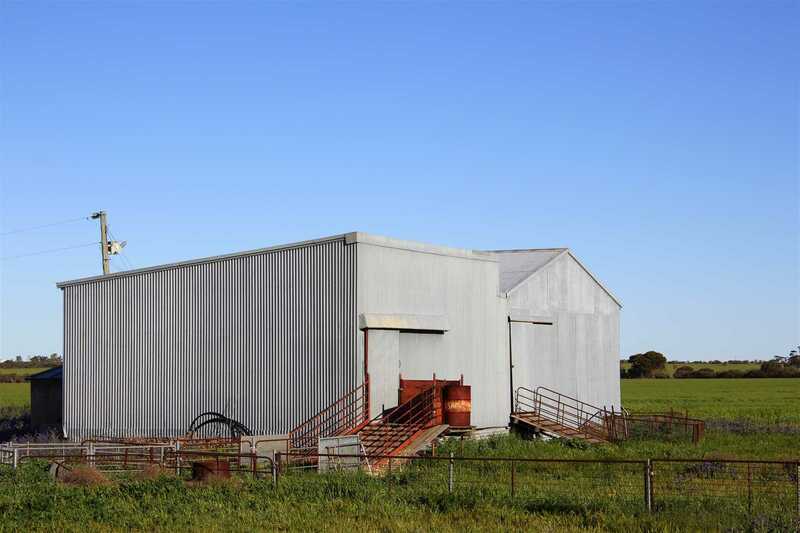 One of three homes is located on this parcel, which is a comfortable three bedroom home with separate bunk house. 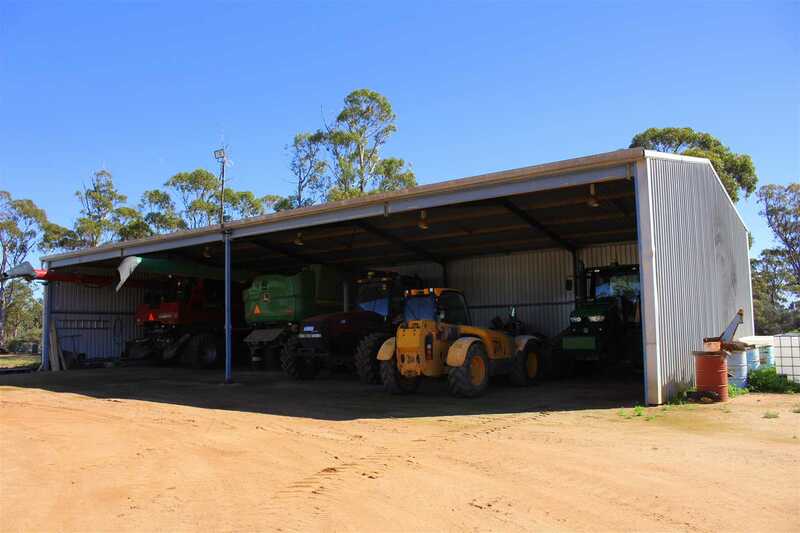 The bunk house has been utilised as self-contained seasonal employee accommodation. 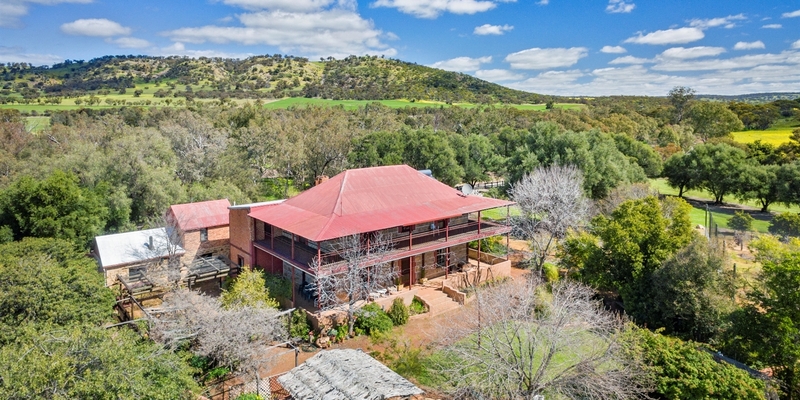 The main homestead is located on "Sun Valley Too", which is a large, comfortable home set amongst natural bush. 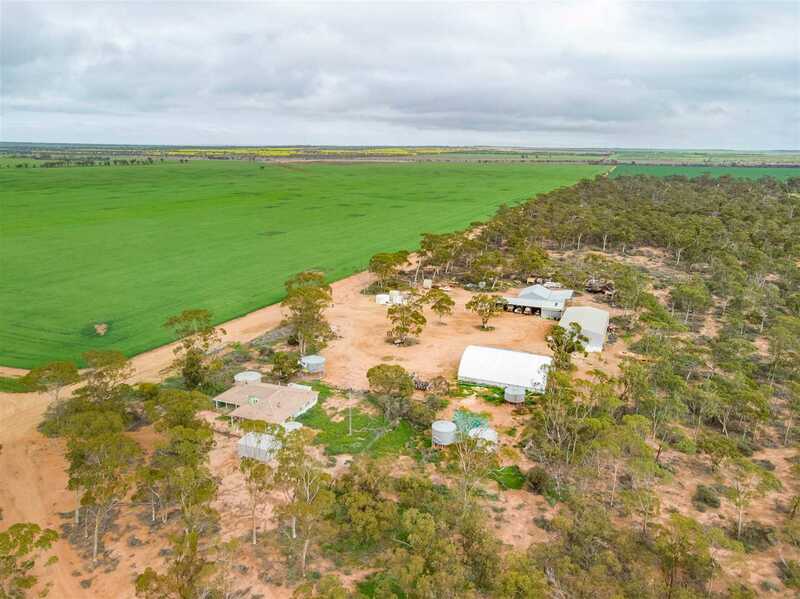 It features large living spaces with open kitchen and dining area, four large bedrooms, an office, two store-rooms, verandahs, reticulated gardens, NBN satellite connection, plenty of built in storage, solar hot water system and evaporative air-conditioning. 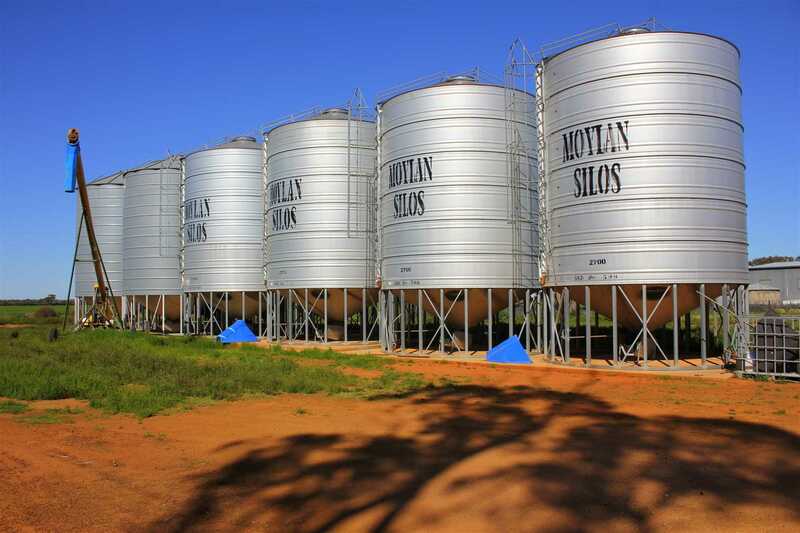 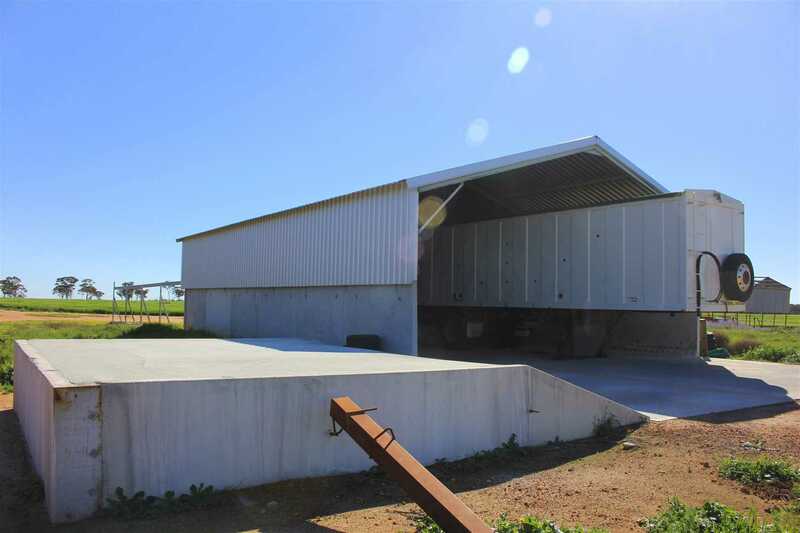 A relatively new sliding roof fertiliser shed with solid concrete walls and ramp has been constructed with 240 tonne capacity (9m x 15), with 6 x seed silos nearby. 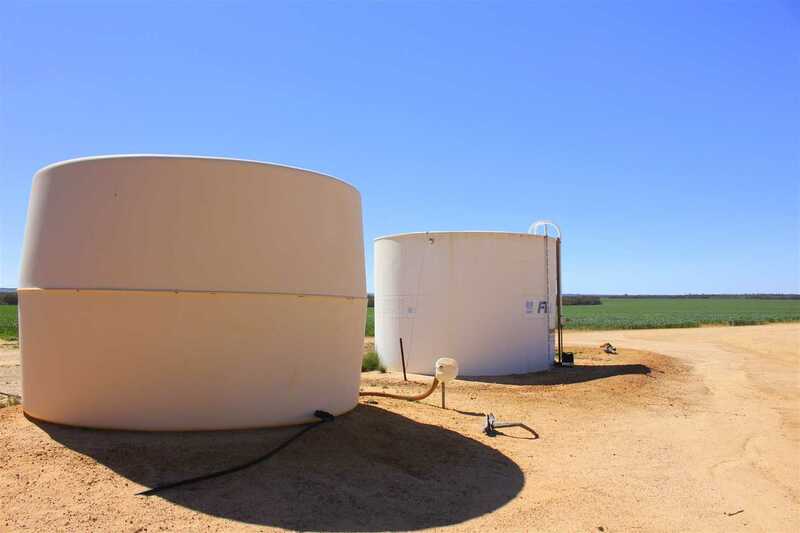 Tanks on "Sun Valley Too" include a 42,000 litre Flexi-N storage tank and a 20,000 litre water tank utilised for spraying and connected to scheme water. 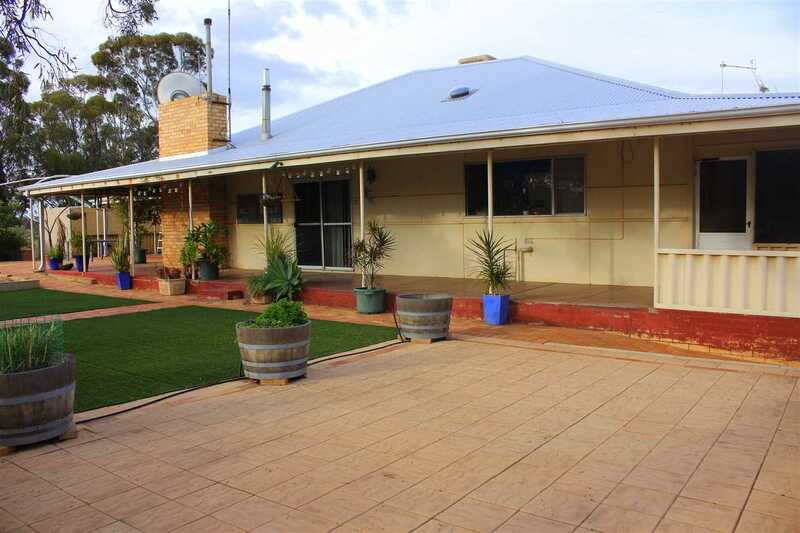 The home on "Sun Valley North" is a modest three bedroom home, with open kitchen and dining area, large adjoining sheltered deck. 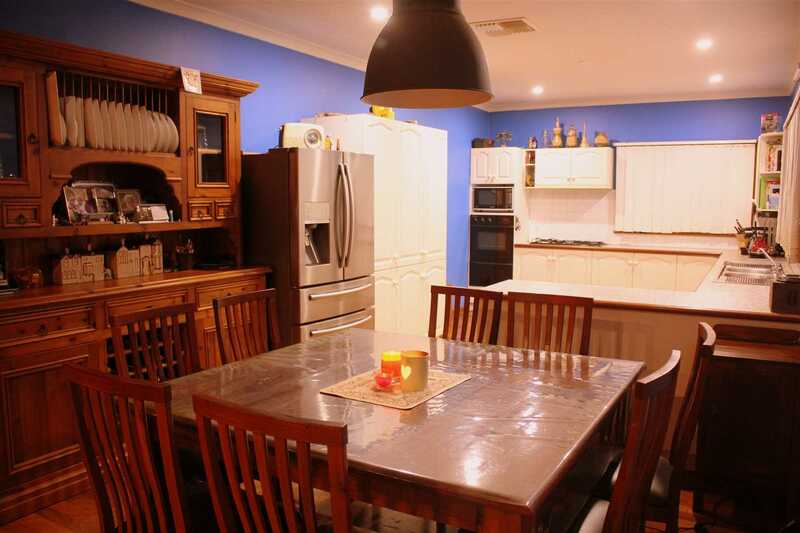 The home features jarrah floors, NBN satellite connection, double garage and 23,000 litre poly tank for domestic use. 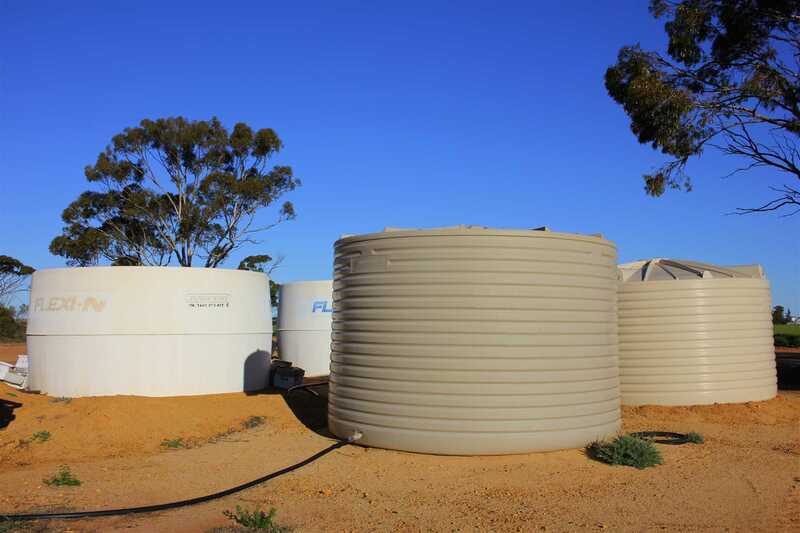 Tanks for spraying on this portion of the farm include a 42,000 litre Flexi-N tank and a 20,000 litre fibreglass water tank. 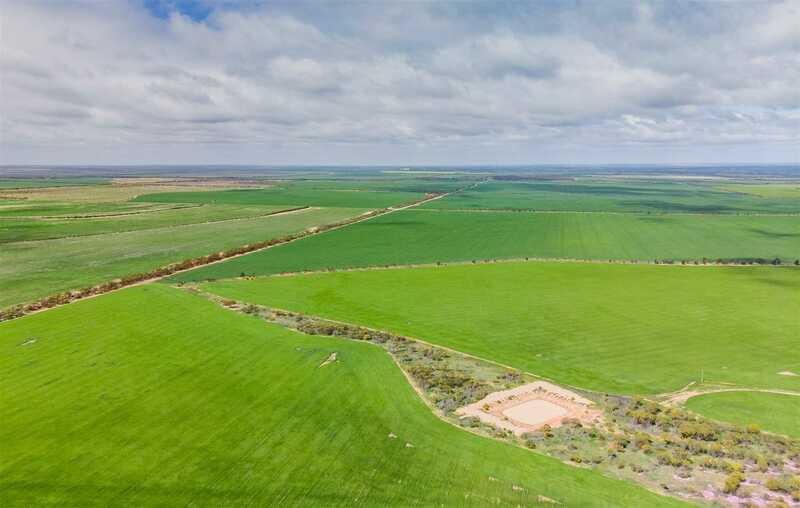 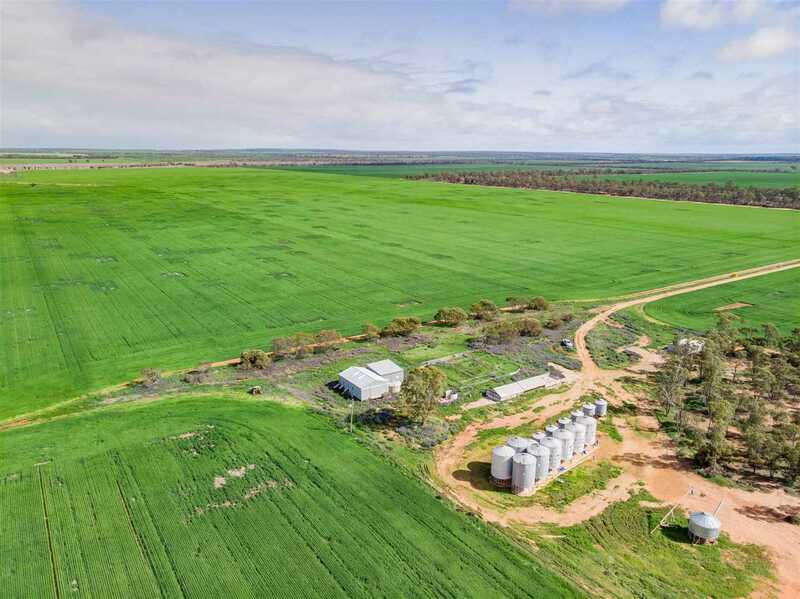 "Sun Valley" offers buyer's a rare opportunity to purchase a large, quality holding which has been fastidiously managed by a highly regarded farming family. 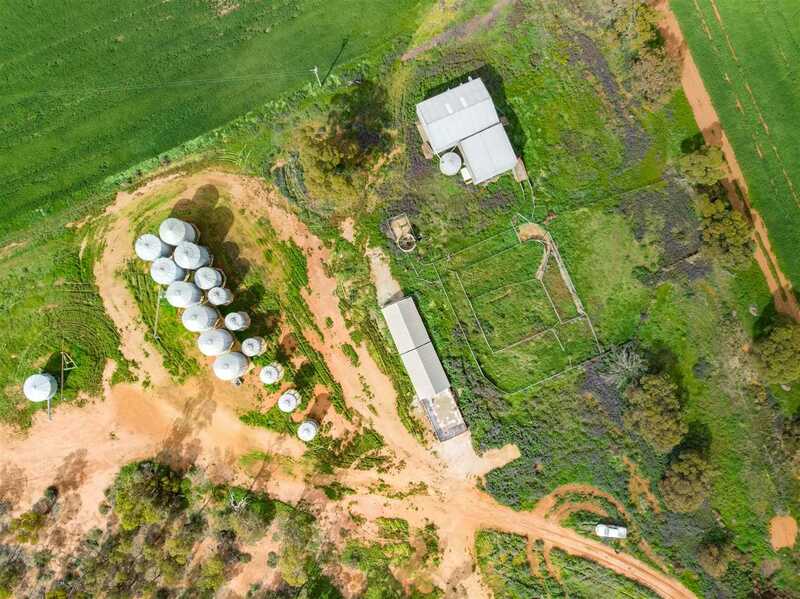 Buyers looking to relocate to a larger property would do well to consider "Sun Valley", as would local growers looking to expand. 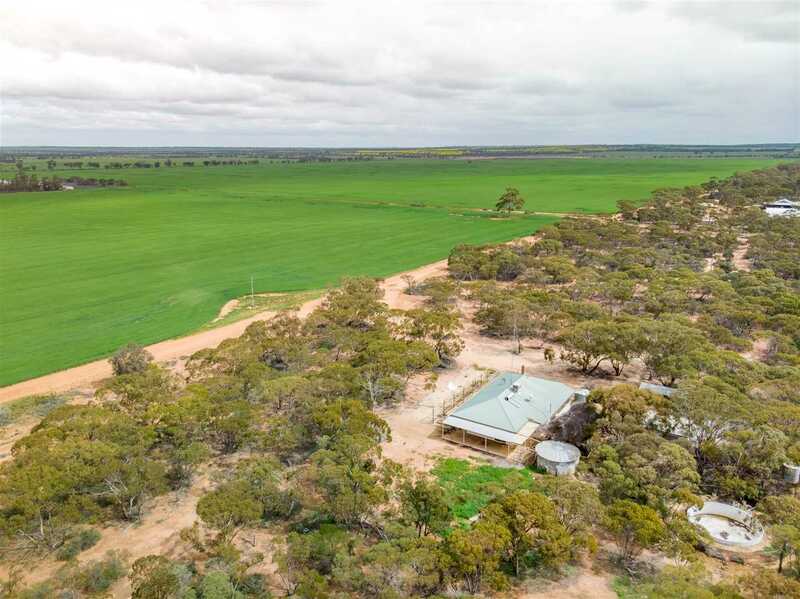 Genuine buyers interested in the property as a whole, or in select parcels are encouraged to contact the Exclusive Selling Agents, Simon Cheetham of Landmark Harcourts to discuss in confidence.